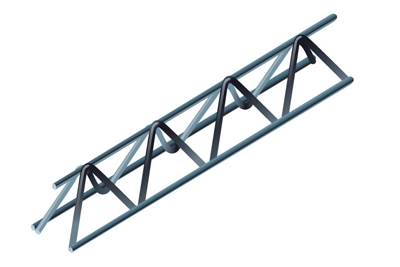 For supporting fabric in ground floor slabs and spacing fabric in walls. Supplied in standard 2m lengths. Also available in heights up to 300mm. Manufactured from cold reduced wire to BS4482. Approximately one 2m length per 3m2 of fabric. Continuous high chairs are also available in special lengths to order. Minimum 1m, maximum 6m in 100mm increments. Ireland's largest manufacturer of steel reinforcement fabric mesh and leading supplier of associated products for forming, fixing, connecting and reinforcing concrete. BRC Tipperary: Rosanna Road, Tipperary Town, Co. Tipperary, Ireland. BRC Cookstown: 21b Drapersfield Rd, Cookstown, County Tyrone, NI, BT80 8RS.